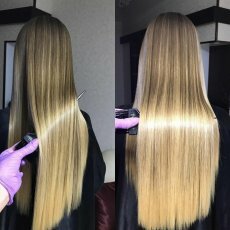 Russian hair extensions - ultra small size keratin bond! Top quality! 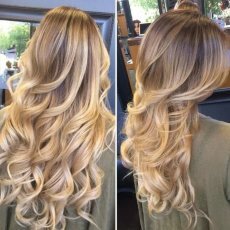 Fully insured and qualified professional hair extension technician with more then 6 years experience would like to offer mobile services in London. Tiny keratin capsules and luxury quality hair won't leave you half-hearted. 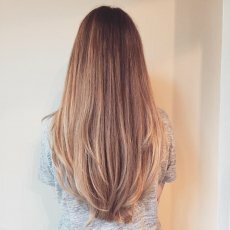 Hot fusion bond: micro keratin bond technique provides special little capsules, which makes much more difference to other pre-bonded hair extensions. 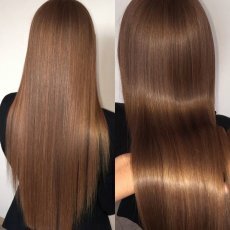 Ultra small keratin bond (see photos) - tiny capsules almost undetectable in the hair. 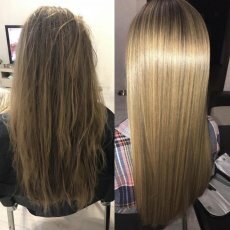 No damage to your hair at all, ultra comfortable extensions and most natural feeling in your head. 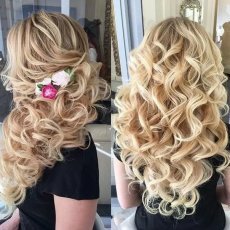 PURE VIRGIN SLAVIC BABY hair available for special order - no time limit of wearing - they stay soft and silky for many years! Please feel free to contact for any further details.